Monday through Saturday, 7:30 AM – 4:00 PM (last vehicle enters at 3:30). Monday through Friday, 7:30 AM – 4:00 PM (last vehicle enters at 3:30). Double Ground Wood Mulch: $12/cu. yd. 1/2” Screened Compost: $15/cu. yd. 1/4” Screened Compost: $20/cu. yd. 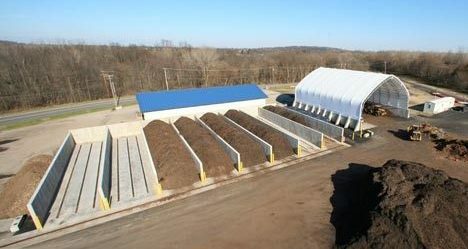 Need to haul large volumes of compost or mulch from OCRRA, but don't have the right vehicle? See this Contact a hauler that can help you out. To be added to the list of vendors, email ocrra@ocrra.org. Clean wood/pallets: $25/10 cu. yd.